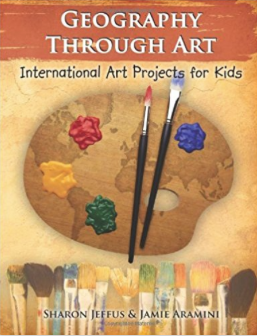 Jamie's newest book is now available for sale! 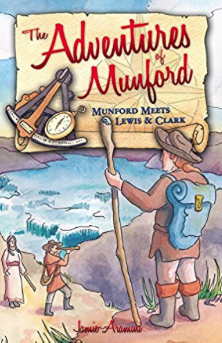 In this adventure, Munford (everyone's favorite water molecule!) meets a young boy in colonial America with a knack for inventing. The boy grows up to become one of the world's leading inventors, Robert Fulton. 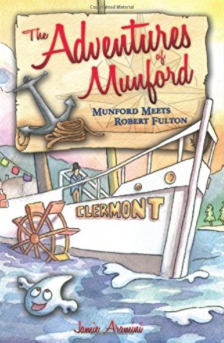 Join Munford and Fulton as they race to create the world's first commercially successful steamboat. Along the way, you'll meet a colorful cast of characters, from Benjamin Franklin to Napoleon Bonaparte. This exciting story takes you from a fledgling young nation, to the rivers of France, and back again! 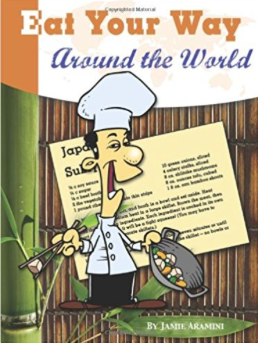 Jamie Aramini is the author of several books, including Eat Your Way Around the World, Geography Through Art with Sharon Jeffus, and The Adventures of Munford. Jamie grew up surrounded by the natural beauty of central Kentucky and still calls Kentucky home. 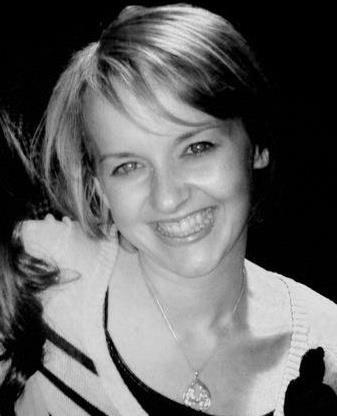 She channels her passions for gardening, cooking, local food, and farms through her website Sustainable Kentucky. Visit her there to read about her latest gardening projects, seasonal recipes, and interviews with people connected to Kentucky's sustainability movement.